Being a wedding photographer close to The Ashes Wedding Venue is a dream come true. 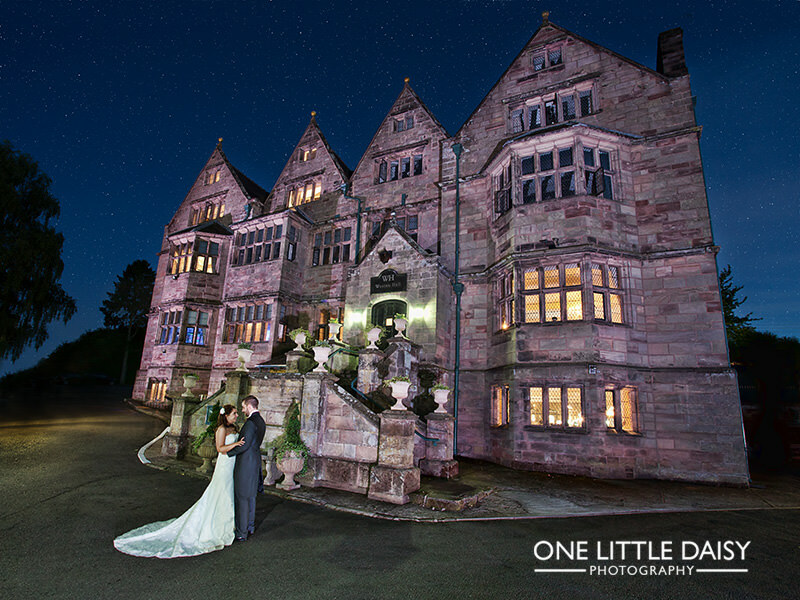 Such a beautiful venue to work at I look forward to capturing your special day for you at The Ashes Wedding Venue. I think what makes the Ashes the best wedding venue in the country is that it is essentially a blank canvas that you can make your own. 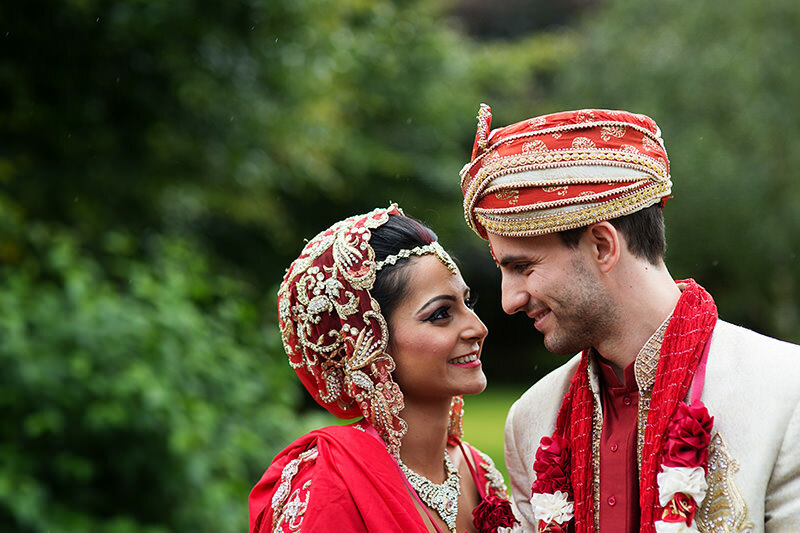 Every wedding I do there has a different feel to it and couples are always astounding me with the decorative features they bring on the day to add that personal touch. 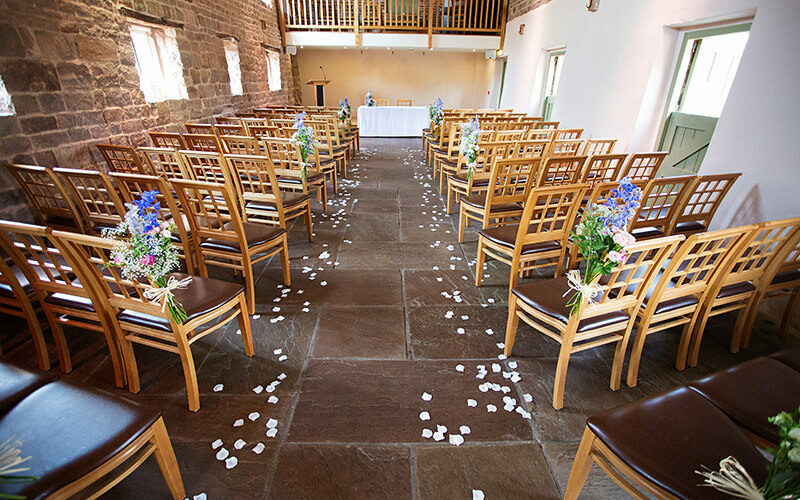 If you are look for a barn wedding venue in Staffordshire then look no further. 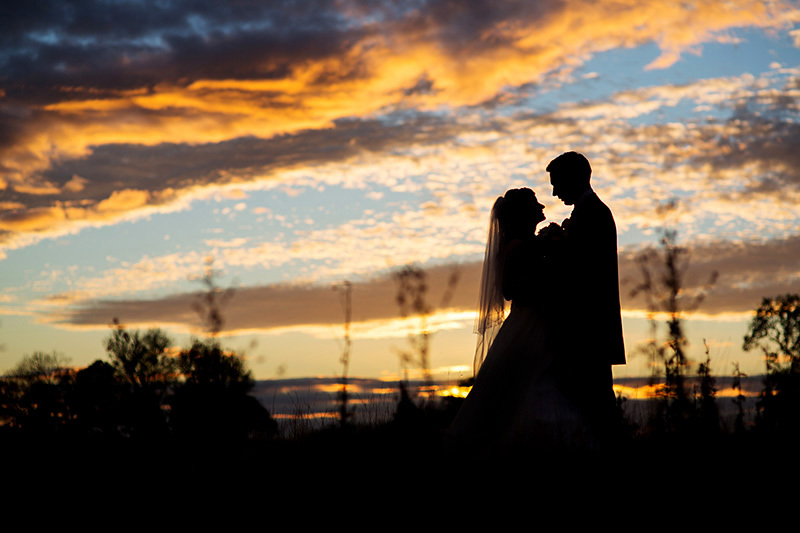 The Ashes has a multitude of locations to use for your wedding photography. Bridal prep is always done in the The Old Dairy which boasts some lovely areas to capture the details as you get your hair and makeup done. The ceremony room has lots of options for capturing photographs of your wedding, with two balconies and plenty of natural light. Once the ceremony is completed the courtyard is a fantastic place to photograph everyone at the venue from above leaning out of the bar window in the Wedding breakfast Barn. The grounds around the house have many different locations to photograph the bride and groom including the lake, with its quaint benches. The textures of the barns provide a lovely backdrop for some close up shots. 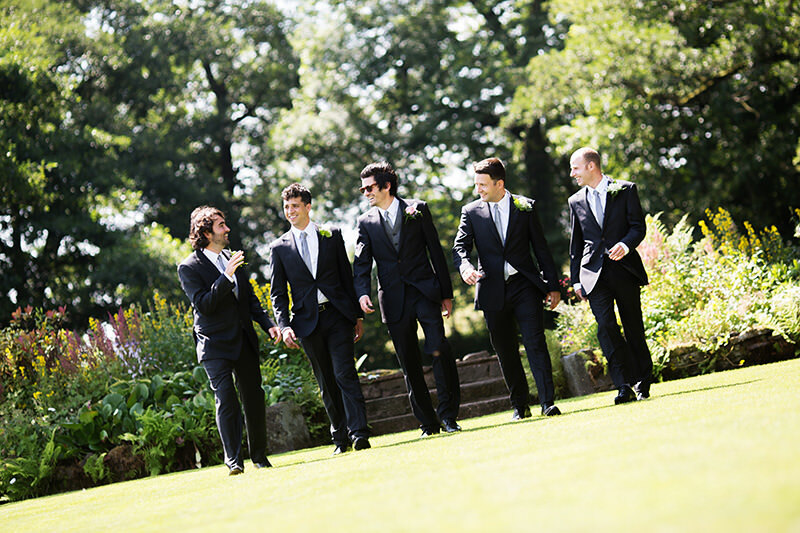 The Old Dairy is where the Bride (or Groom) can use to prepare themselves before the most important day of their lives. 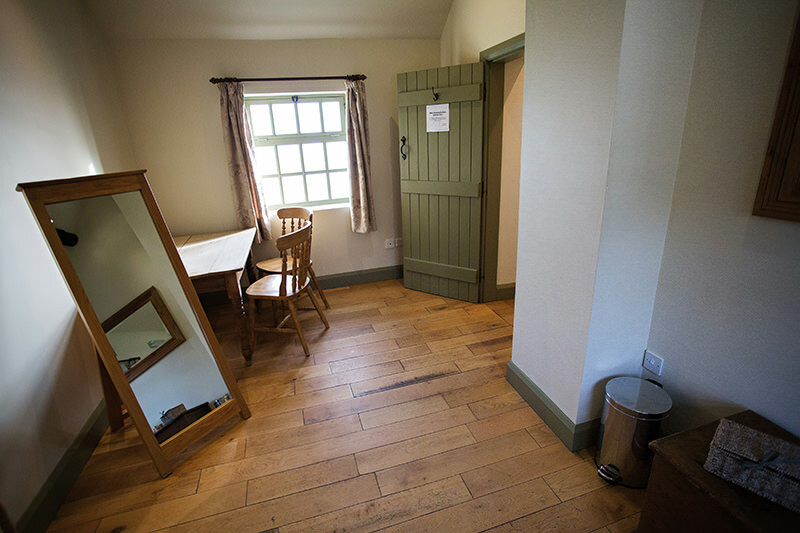 It has two rooms with an en suite bathroom that includes a shower. 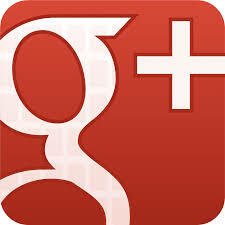 You couldn’t ask for a more luxury location to get ready for your wedding. 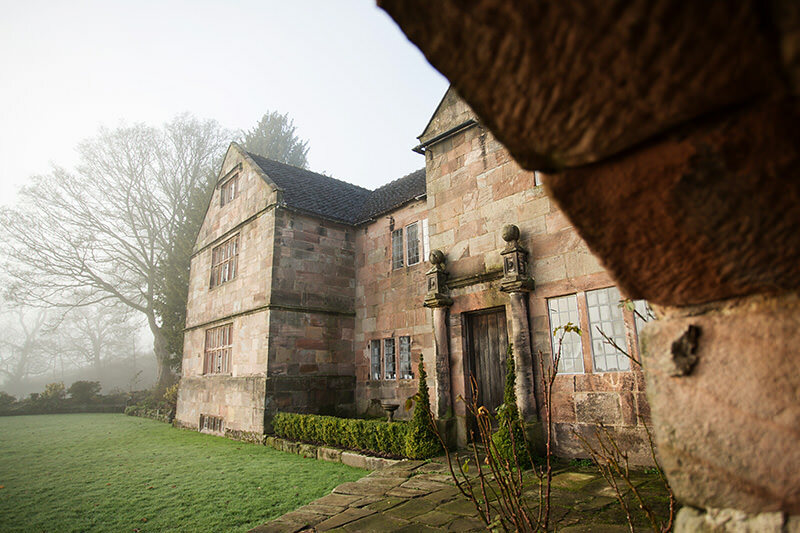 The front lawn at The Ashes boasts spectacular views over the Staffordshire Moorlands and is where the majorty of wedding photographs will be taken on the day, particularly the group shots. 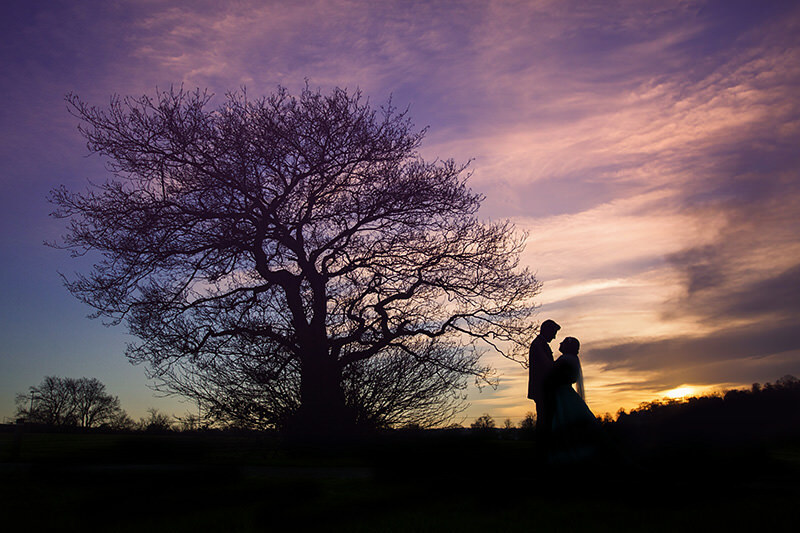 It also houses the beautiful pond which is brimming with wildlife and stunning foliage making the perfect backdrop for your wedding photographs. 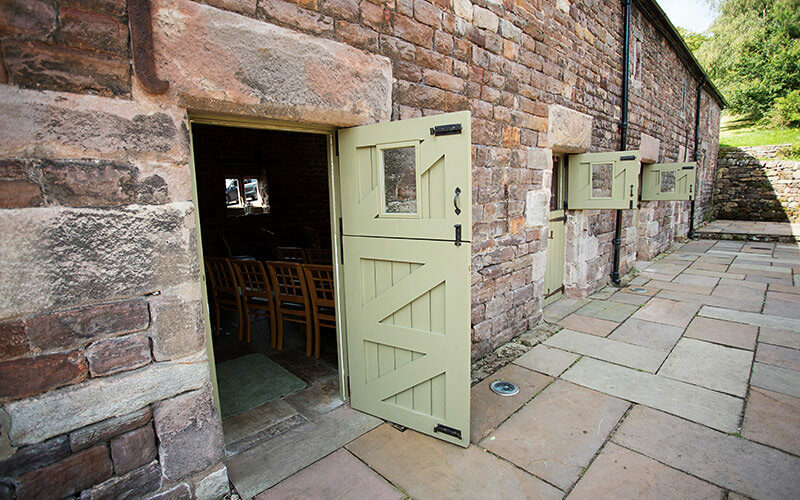 The courtyard is where you’ll have your wedding reception drinks if the weather is being kind. 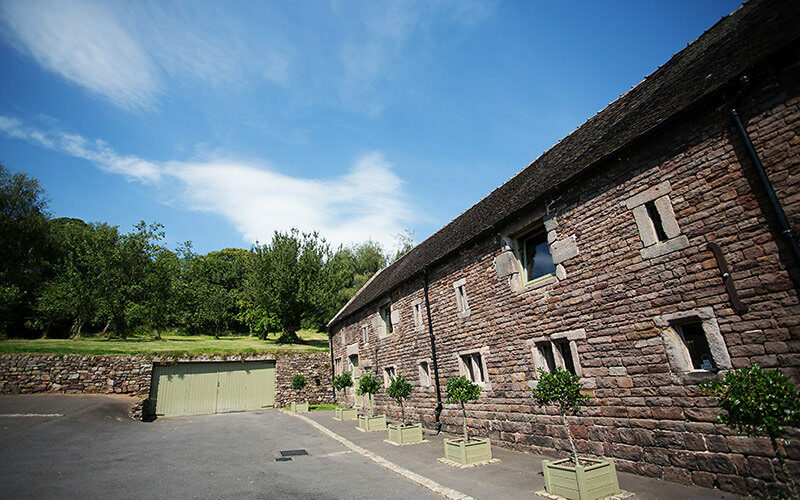 It’s a unique and special place to socialise with your wedding guests, enjoy a canope from the spectacular Jenkinsons Caterers and admire the views of the countryside. 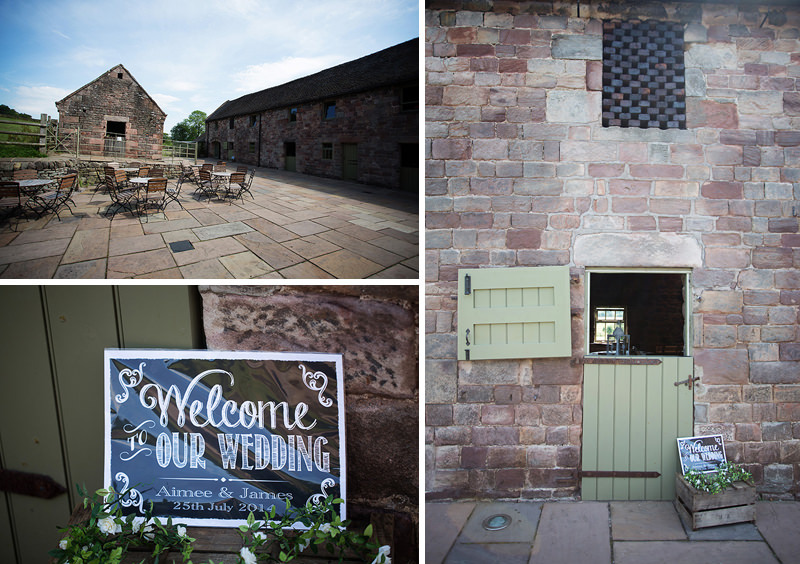 The Ashes is a venue I shoot at a lot, and it is the best barn wedding venue in Staffordshire, you can see more galleries of weddings below or in general there are lots on my Galleries page.